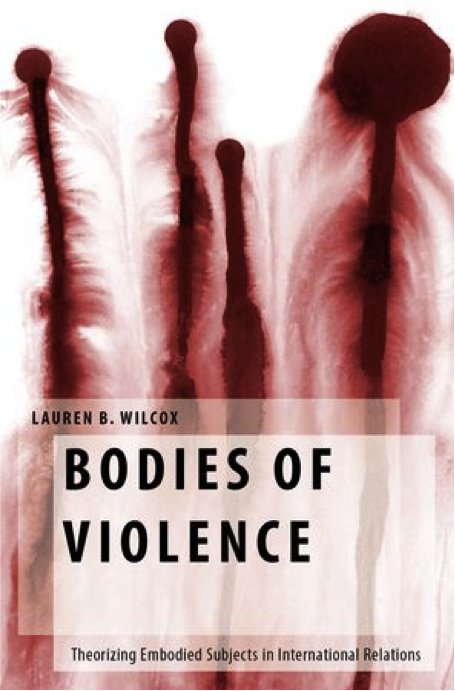 The International Development Institute and the Research Centre in International Relations at KCL present the book Bodies of Violence by Lauren Wilcox, of the University of Cambridge’s Centre for Gender Studies. According to conventional International Relations theory, states or groups make war and, in doing so, kill and injure people that other states are charged with protecting. It views those who are either protected or killed by this violence as mere bodies: ahistorical humans, who breathe, suffer and die but have no particular political agency. Such limited thinking about bodies and violence is not just wrong but also limits the capacity of IR to theorize the meaning and consequences of political violence. Wilcox provides a feminist conceptualization of body politics that understands bodies as material and meaningful, and as produced by, and productive of, social and political relations. Theorizing subjects as embodied requires us to pay attention to how bodies are killed and injured, but also formed, re-formed, gendered, and racialized through the bodily relations of war. 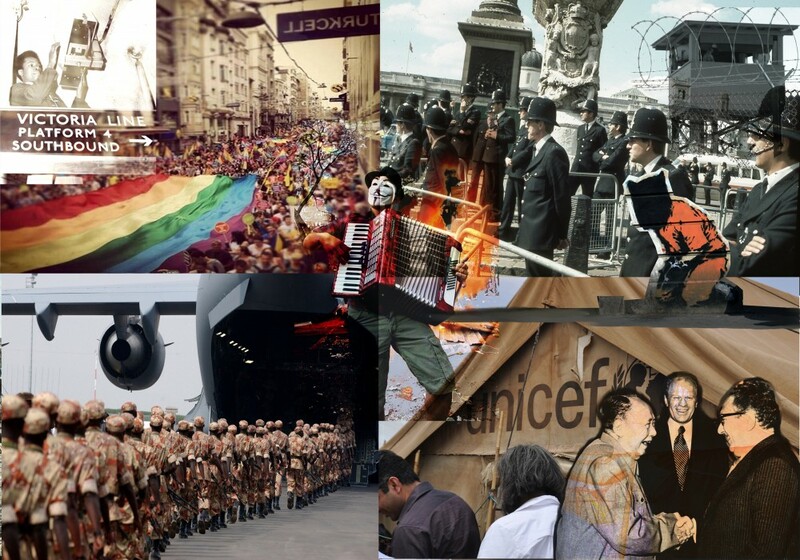 The book also argues that violence is more than a strategic action or a destructive violation of laws and norms: violence can be understood as a creative force shaping how we understand ourselves as political subjects and forming the boundaries of our political communities. This entry was posted in Uncategorized and tagged International Development Institute, international relations, Lauren Wilcox by rcir. Bookmark the permalink.